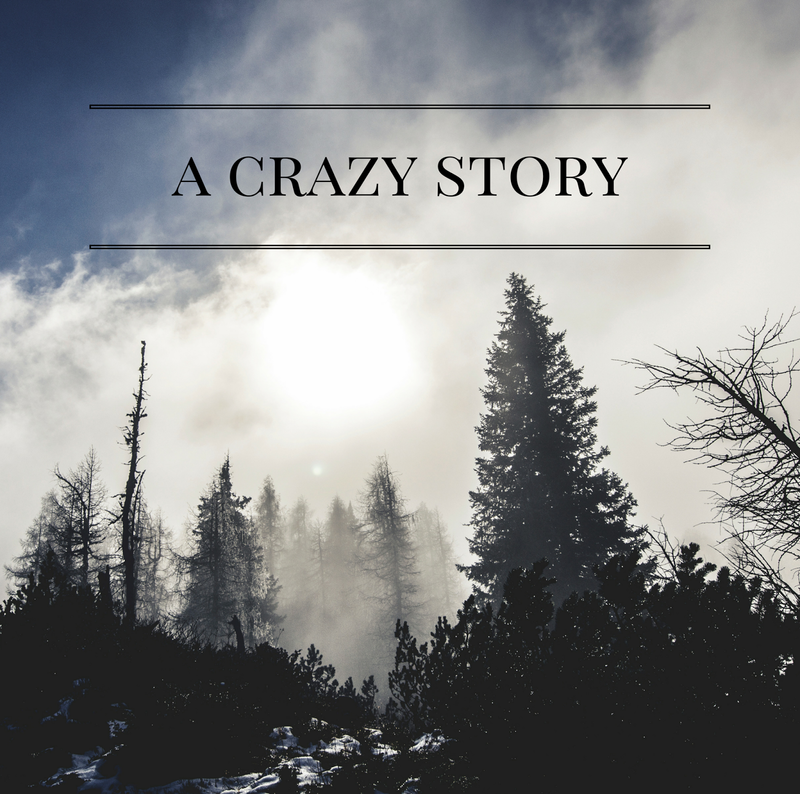 So I'm going to tell you a crazy, wicked awesome story. When I was perhaps 10 or 11 years old I went to a one day creative writing class at a local college. I can remember exactly what the room looked like and vaguely recollect the story I wrote. I'm pretty sure it was about a girl wearing a yellow dress who was planning to run away and had to use a map to figure out where she wanted to go...the good old days, but I digress. I volunteered to read my story aloud to the class and afterward in the parking lot another student came up to me. "I liked your story. Here's my email address. We should write to each other." For about the next year Austen and I corresponded by email. Who knows what pre-teen girls even talk about, all I know is she was the coolest girl ever and went to Paris which made me want to go to Paris. We were both involved in theater and went to see each other perform (she was in Footloose and I was in Charlotte's Web). As it happens, we lost touch with one another as we grew up. 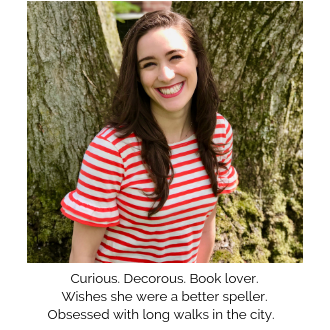 A couple of weeks ago as I was responding to comments on the blog and checking out the people who left them (I will always stop by your blog if you comment!) I came across one called Keep Calm And Chiffon. While scrolling through the pictures I thought to myself, 'This girl looks awfully familiar.' To the About page I went and I discovered the blog is penned by Austen Tosone. Could this be the same Austen from all those years ago? I sent an email to Keep Calm And Chiffon along the lines of "This is going to sound totally crazy but I think I know you..." Lo and behold she replied saying yes it was her! How awesome is that?! Long emails have since been following, trying to get each other up to date on where we're studying, what our lives are like now, how we are both a part of the blogging community, basically everything! Never in a million years did I expect to reconnect with Austen, but there you have it. We both agree that it is beyond appropriate that blogging is what brought these two girls who met in a writing class back together. But there's another element to the story. Austen went to high school with a girl in my fraternity! It was so fun to see her reaction when I told her the story of how Austen and I got in contact again. Have you ever reconnected with an old friend? How did it happen? Make sure to check out Austen's blog! What a great story, Alyssa! It's a small world. And the Internet certainly makes it even smaller. So glad you could reconnect with Austen. I trust you will enjoy catching up! Thank you Kira! The Internet does draw us all closer together; sometimes I'm not sure if that's a good thing but in this case it certainly was. We are having a blast catching up!